1914 built for Northern Steam Ship Company. 1948 sold to Richardson & Company, Napier. 1949 sold to Collingwood Shipping Company of Nelson. 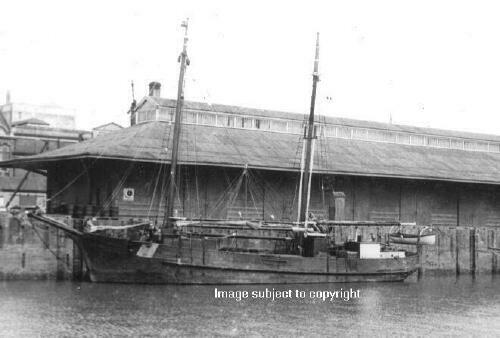 1950 Collingwood Shipping Company bought by Inter-Island Shipping Company. PAROTO altered to become a pure motorship. 124 gross tons. 1966 ran aground at Point Gibson on Canterbury Coast on passage from Wellington to Kaiapoi. Ship sold for scrap.